iHome announced their latest AirPlay speaker, the iHome iW4 Alarm Clock ahead of CES 2012. The iW4 is the first AirPlay alarm clock. It features WiFi and an ethernet connection. 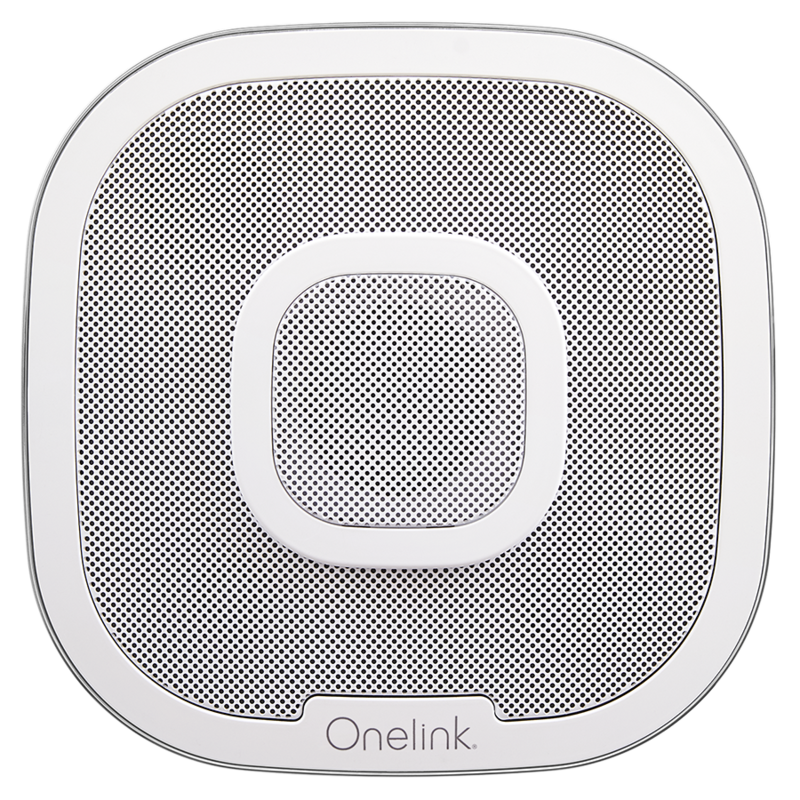 On the clock side of things the device offers dual programmable alarms, wake and sleep to AirPlay devices, docked devices, FM radio or alarms and a gradual wake feature. Sound is enhanced through SRS TruBass and amplified by 20 watts of power. There’s also a remote control. Price is $269.99 USD with an unknown release date. Funny that they still haven’t released the iW2 or iW3. That said, the iW4 looks good. 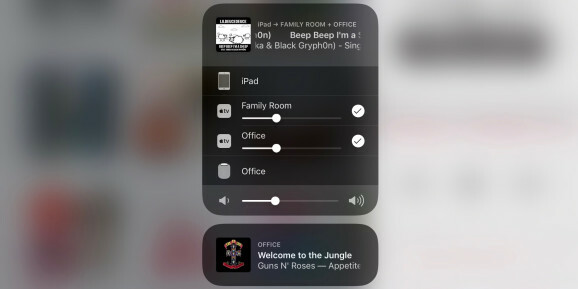 I have an iA100 and wish it had airplay instead of bluetooth. Price is a bit steep, but that’s the norm for airplay. The iW2 is available for preorder and the iW3 is rumoured to be coming out soon. …linking to a page that says “Temporarily out of stock”. No, iW2 is not available (as in, you know, “you can buy it”). It’s not even listed at iHome’s our site at http://ihomeaudiointl.com/products/ ! 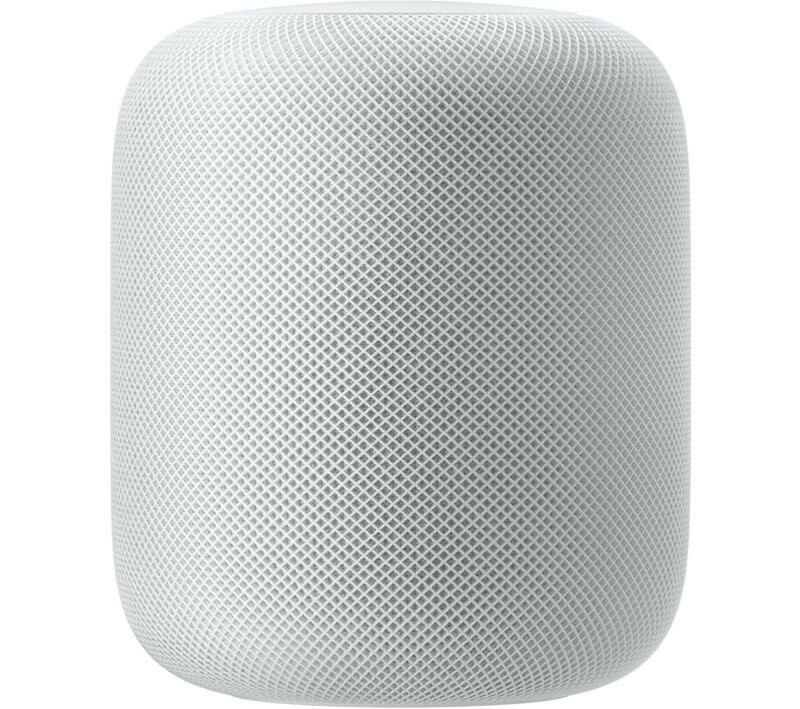 iW1 was “rumored to be coming” too, for quite a long time, before iHome managed to ship it in Nov/Dec. The IW2 is NOT available. It hasnt been in stock on amazon ONCE. Also its never been listed on Ihomes website. My apologies, it’s available for preorder only. You are correct!